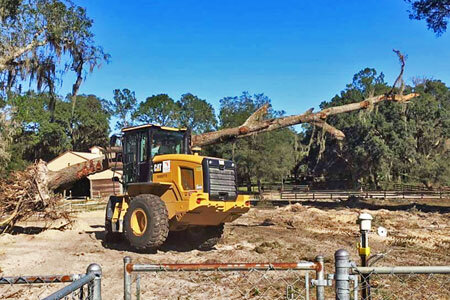 Florida's leader in land clearing, forestry mulching, bush hogging, grading and other land services. 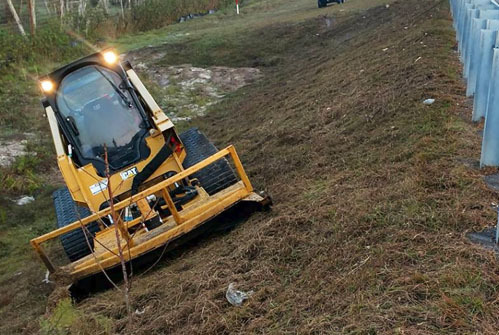 What type of land services do you need? 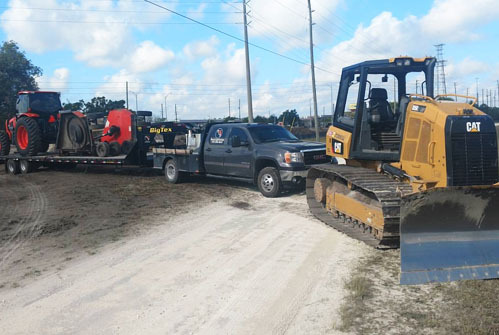 We offer many land services in Florida, below are the most common. 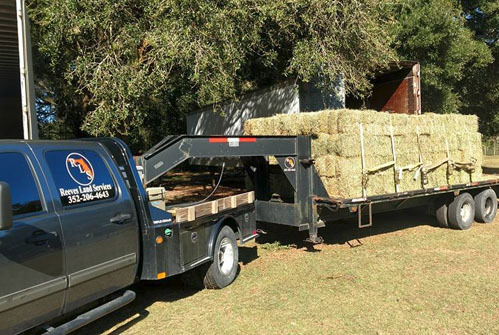 If you are looking for other land services that are not listed below, give us a call at (352) 206-4643 and we'll let you know if we can service you. 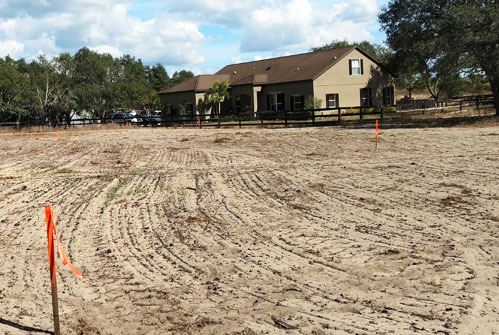 Land clearing services are available to the entire State of Florida and include different methods of clearing. 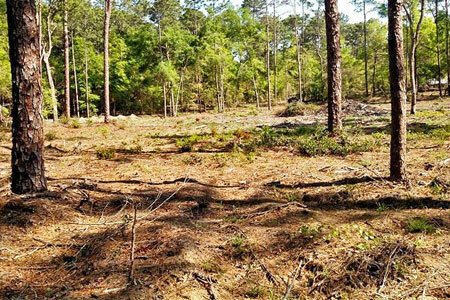 Forestry mulching is an effective and efficient method for clearing wooded areas, available to all of Florida. 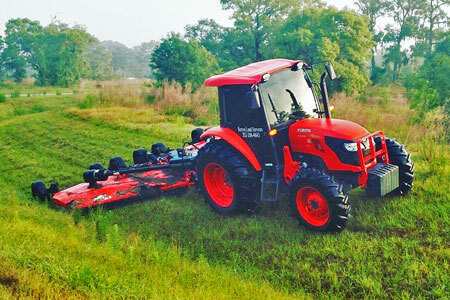 Bush/brush hog mowing for large property, fields, roads, medians, ditches and more in Central Florida. 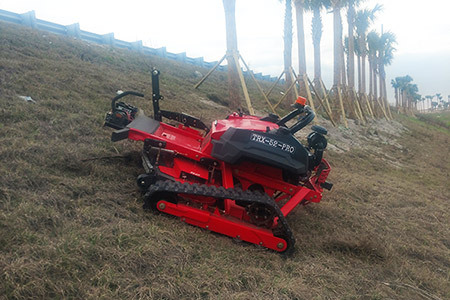 Slope mowing services for steep hillsides using a remote controlled mower with 9" tracks. 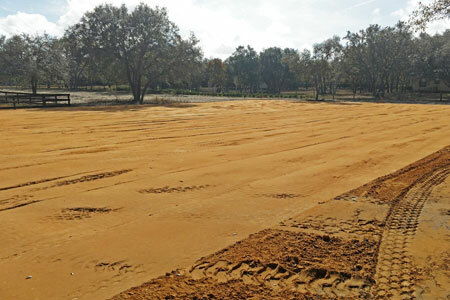 Fill dirt and grading with extreme accuracy using laser grading technology, available to Central Florida. 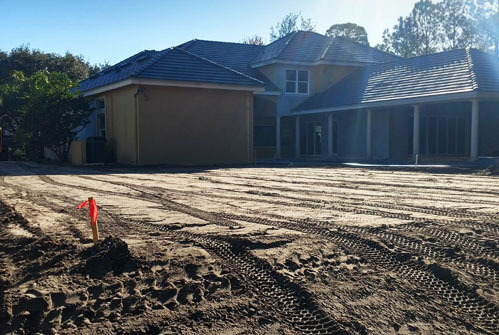 We provide new asphalt milling and lime rock driveway installations for large properties in Central Florida. 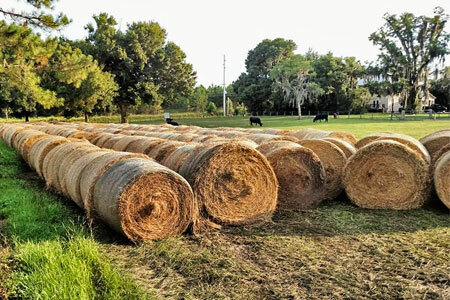 Year-round and seasonal hay sales, hay bailing and hay hauling services available to all of Central Florida. 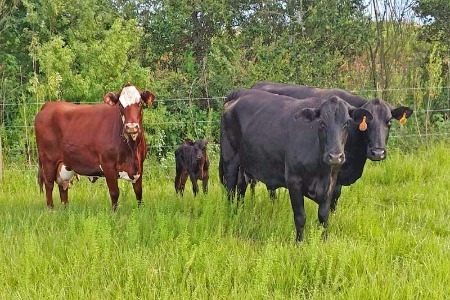 We offer Brangus cattle and calves for purchase, as well as transporation and hauling services for cattle. Some of our services are available to the entire State of Florida, while others are only available to Central Florida. Quality service and customer satisfaction is our main concern. See some of our work below. 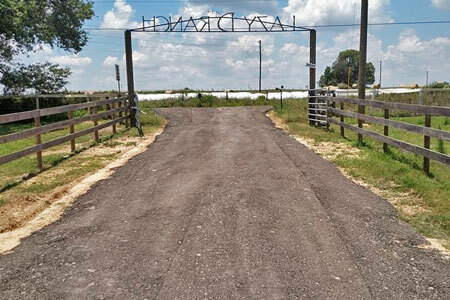 Reeves Land Services was founded in July of 2005 by Tony Reeves in Dade City, FL.  The mission of our company is to provide reliable, honest and quality work at competitive prices. 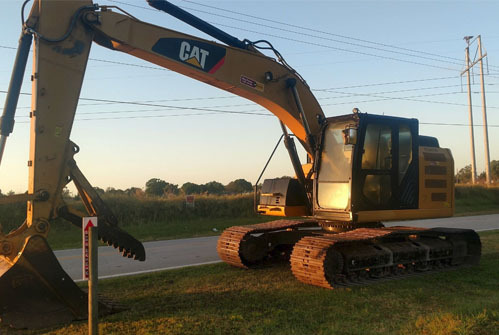 Our job is to take care of ALL of your land service needs, including full excavation, land grading, land clearing and site preparation. I handle all of our customers personally. I will be the one that answers your call, I'll be the one that shows up to your property to discuss your project and I'll personally be on the job to make sure it is completed to my extremely high standards. As my customer, your satisfaction is my top priority. Just complete the form below to request a consultation for your project.